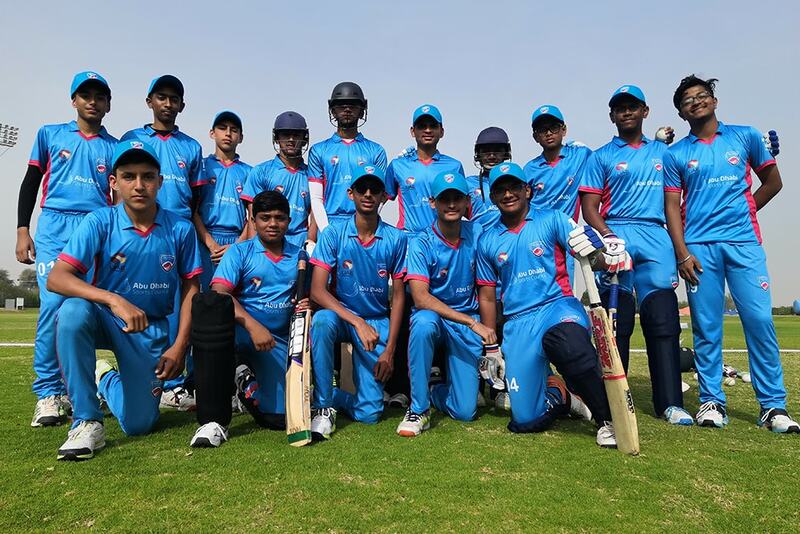 Soorya Sathish struck an unbeaten 152 and again came up with a match winning 91 in Abu Dhabi Cricket Council’s (ADCC) back to back wins against Ajman Cricket Council in the ADCC’s U-16 50-over round-robin cricket tournament. Soorya brought some smiles back on Abu Dhabi’s faces after the side had lost to Sharjah Cricket Council (SCC) and Dubai Cricket Council (DCC) with a stylish unbeaten 152 from 147 balls against Ajman. His innings was studded with a six and 18 fours to lift ADCC to 267 for 5 in 50 overs at 7the Sevens ground. Ajman put up a brave fight but fell short by 12 runs. Deshan Darren (70), Ahmed Tariq (49), Tanish Suri (48 not out) and Zohaib Zubair (25 not out) were their main contributors. At the Abu Dhabi Mulk Holding ground (Ajman), ADCC once again crossed the 200-run mark. Again, it was Soorya Sathish who led the charge with a brilliant 91 until he was run out and ADCC finished on 202 in 45.2 overs. Ajman managed 158 after Ilyas Khan (4), Judah Kevin Anthony (3) and Kavian Elanchezhian (2) shared the wickets. 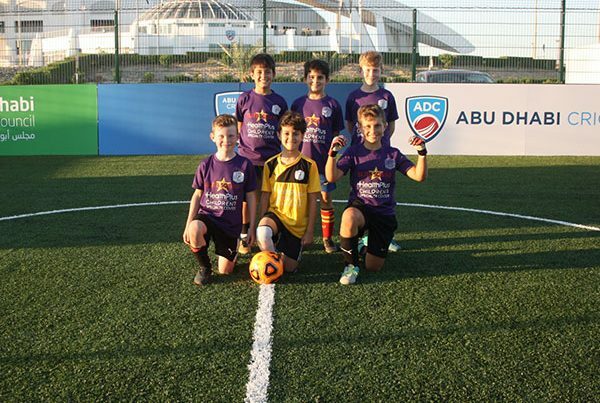 However all did not go well with ADCC when they were beaten by SCC and DCC. At the Jebel Ali Shooting Club, ADDC were shot down for a paltry 73 in 41.2 overs. Nimalan Babu was their sole player to get into double figures against some tidy and miserly bowling from SCC’s Hemal Patel who bagged three wickets. Ayan Khan, Hardik Pai and Harshiti Seth chipped in with two apiece. 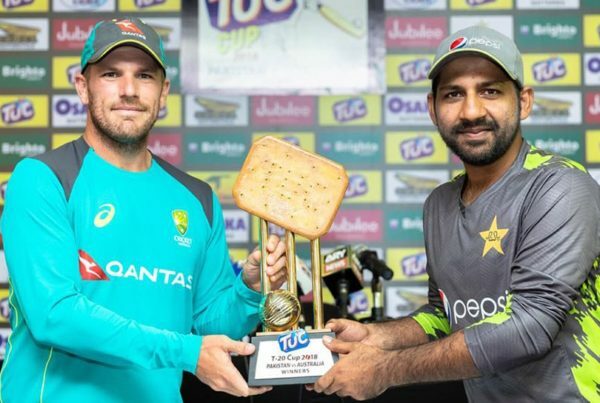 Raweem Babar (44 not out) and Yasir Khan (24 not out) then walloped those runs in 16 overs to hand Sharjah a massive win. At 7he Sevens ground, Abu Dhabi CC’s batting was again exposed – this time by Dubai CC’s Jash Giyanani (4-22), Adithya Shetty (3-13) and Darshan Pagarani (2-14) as they folded up for 78 in pursuit of 257. The only thing that went Abu Dhabi’s way was the toss but their decision to send Dubai in to bat first proved costly after Aayaam Verma (70), Adithya Shetty (58) and Rudra Mahadev (33) ratcheted runs to put up a total of 256. ADCC 267 for 5 in 50 overs (Soorya Sathish 152 n.o. ; Santosh Kate 27; A Katoch 2-57) Ajman CC 255 for 5 in 50 overs (Deshan Darren 70, Ahmed Tariq 49, Tanish Suri 48 n.o., Zohaib Zubair 25 n.o. ; Krishna Pathak 2-37). ADCC 73 all out in 41.2 overs (Nimalan Babu 25; Hemal Patel 3-10, Ayan Khan 2-25, Hardik Pai 2-18, Harshiti Seth 2-18) SCC 74 for no loss in 16 overs (Raweem Babar 44 n.o., Yasir Khan 24 n.o.). DCC 256 for 9 in 50 overs (Aayaam Verma 70, Adithya Shetty 58, Rudra Mahadev 33; Ilyas Khan 3-40, Noor Khan 2-46) ADCC 78 all out in 37 overs (Ethan D’Souza 27, Atif Khan 15; Jash Giyanani 4-22, Adithya Shetty 3-13, Darshan Pagarani 2-14). ADCC 202 all out in 45.2 overs (Soorya Sathish 91, Atif Khan 33, Kavian Elanchezhian 22, Armaan Arif 21; Zohaib Zubair 4-38, Ahmed Tariq 2-43, Monish Gajeswaran 2-25) ACC 158 all out in 40.1 overs (Deshan Wijesinghe 38, Tanish Suri 30, Ahmed Tariq 29; Ilyas Khan 4-24, Judah Kevin Anthony 3-41, Kavian Elanchezhian2-34).